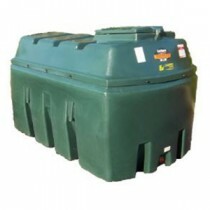 Our range of oil tanks have sizes to suit all size properties whether small, medium or large. Available in both single skin and bunded (double skin) and with free delivery across the range we are sure to get you the right tank at the right price! Other sizes available, please call 01763 281111 for more information.